This week we're going to step into the 80's with this stellar show from The University of Vermont. Many Deadheads overlook the 80's, however it was an interesting period of developement for the Dead littered with gems. 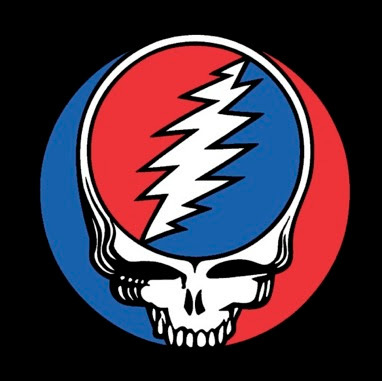 This show in Vermont followed the first ticket mailings of the Dead and on this special evening, tickets were only made available to students. The crowd is overwhelmingly responsive to the band, who comes off as at the top of their game. Highlights of the show include "They Love Each Other", a massive "Scarlet>Fire" and a closing "Touch of Grey". Open up your mind and dig into this near perfect recording of a magical evening with the Grateful Dead! Grateful Dead Live at Patrick Gymnasium, U of Vermont on April 13, 1983.